The people of Balochistan are blessed with countless unique talents, ideas and extraordinary arts. Especially when one talks about Gwadar, it is a known fact how the people who reside there have access to fish.However, I’m pleased to write about the most popular and delicious sweet served in Gwadar which is famously known as the Gwadari Halwa. The person behind this delicacy is nothing less than a mastermind for doing such a remarkable job. Gwadar is progressing owing to the intellect and practicality of the locals.However, the rich culture of Gwadar is less highlighted by media. Khuda Bakhsh halwai’s Gwadari Halwa is one of the assets of this city. One highlight of this halwa is the fact that it comes in a variety of colours instead of just one. Which is mostly in green and yellowish colours, but multiple tasts are available here. The popularity of the GwadariHalwa is limitless to the Makran coastal belt because of its unique taste and texture. Whenever people do visit in Gwadar, they are neither going to come back with empty hands, nor it would be believable that a person has not visited Shahi Market. People take this halwa to present it as a gift to their beloved. On the other side, if we look to the history of this sweet which is back sixty to seventy years. As a man named Bandali, belongs to Hindu community, is credited for introducing this Halwa at the first. So a Baloch teenager KhudaBaksh, has learnt the art of making this sweet. He has used the formula of his teacher Bandali for making new flavour of the GwadariHalwa. Later on, KhudaBaksh himself opened a shop which is running by his great son in present. Most importantly, the market where the sweet is made called Shahi Market or Shahi Bazaar. It is famous for its sweet and delicious taste, though it is used in each moment whether sorrowful or happiness. 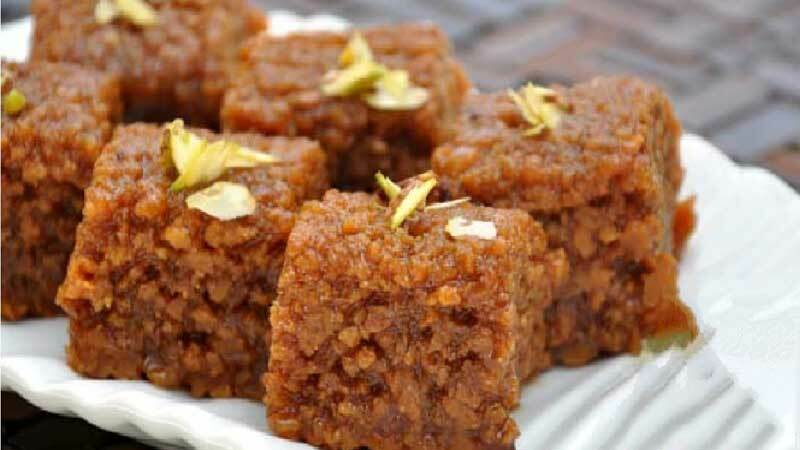 For talking about the recipe of Gwadari sweet that what is mixed in it. 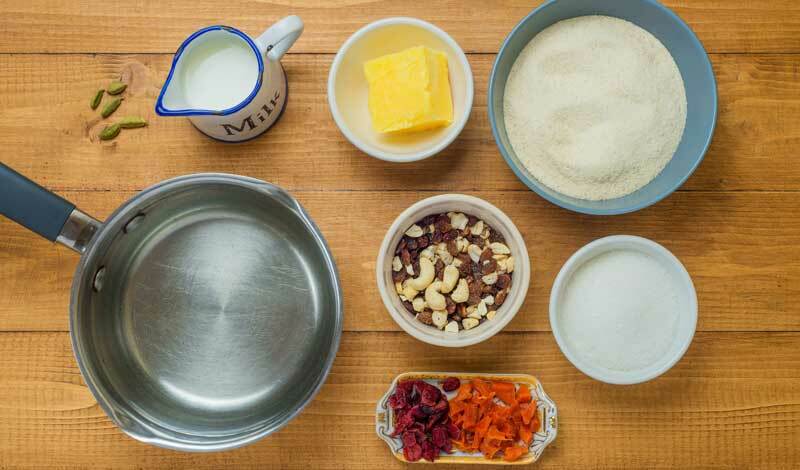 If I clear the mixture than it contains corn flour, sugar, ghee, dry fruits and milk. The dry fruits which are used in, like peanuts, pistachio, almonds, walnuts and cashew nuts, which are the most popular dry fruits brought from Quetta. It is made in a huge copper stew pot and each stew pot makes 10 kg of sweet within one hour and the taste of the sweet is good because of making it by using wood. In fact, a quality of this sweet is that it will never be expired even after a long time and the taste will remain the same. There are a ritual in Gwadar that whatever a new thing is manufactured so GwadariHalwa will be distributed among the people that is considered as auspicious. KhudaBakshHalwai is sold for Rs220 per kg. Every culture has its own values and the taste of food and GwadariHalwa reflects the sweetness of the people of Gwadar and show the richness of their culture.